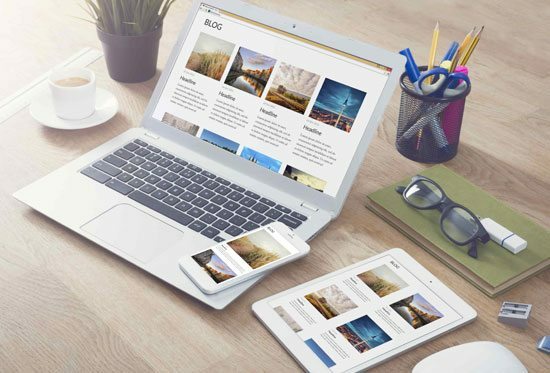 The goal of responsive web design is to develop and deliver a highly optimized website experience on devices with different widths and resolutions. 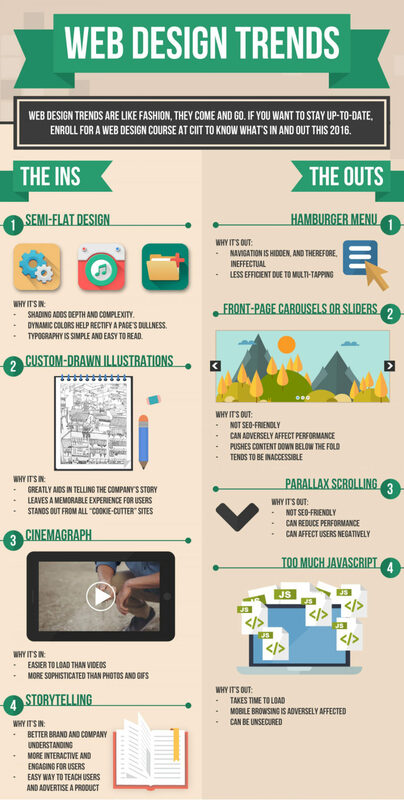 Whether it is the mobile browser on an android phone or a HDTV, based on the screen dimensions responsive website can adjust its appearance. 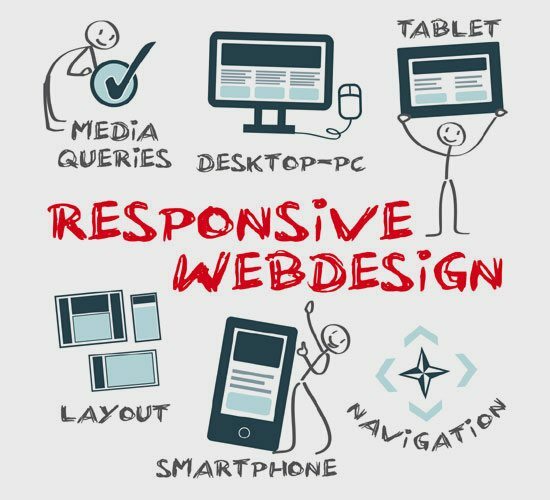 Thus responsive web design is a technology through which the web designers code the style sheets of a website. They do this in such a manner that the site’s layout adjusts itself comfortably according to the width of the browser on which it is being viewed.